The Akhal-Teke breed has been seen traveling all over the surrounding lands of the Caspian Sea. Iran, Afghanistan, Uzbekistan, Kazakhstan, Turkmenistan, and Ashgabat. 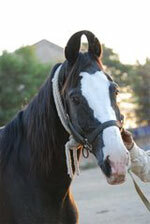 The horses are utilized for riding, durability, and in shows or competitive horse breeding. This is one breed that is absolutely celebrated for their beauty, poise, and sophisticated nature. They are rather mysterious animals that are wise beyond their years. 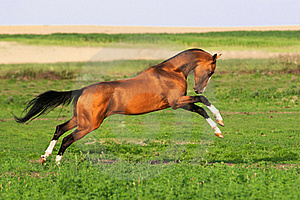 The desert horses are strong and bode lots of self control for an animal that can easily live in the wild. The Akhal-Teke is a rather wise creature. They are calm tempered and sweet as companions. 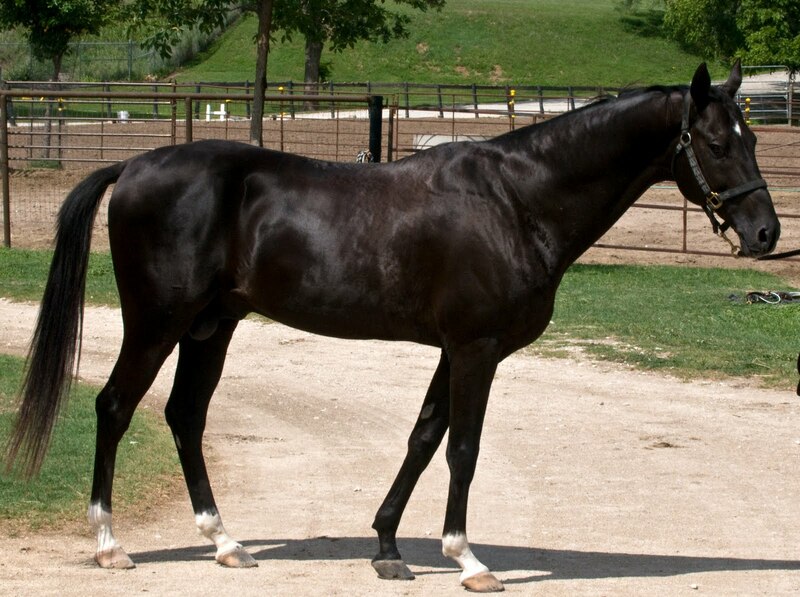 A very classy looking horse with the mannerisms to suit. 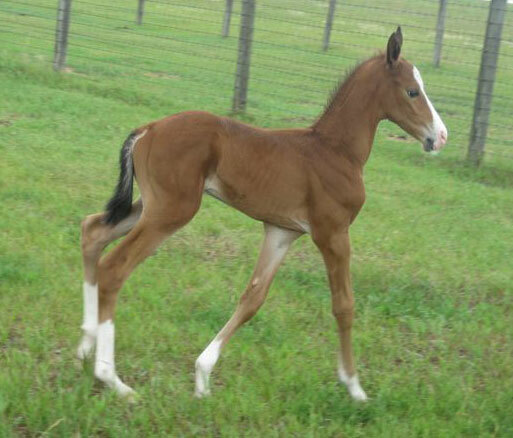 Considered a national treasure where they are derived from, the horse breed is something special. Used as work horses, they can easily be domesticated and are simple to train. The Akhal-Teke is a tall horse standing at around fifteen hands in measurement as grown adult horses. 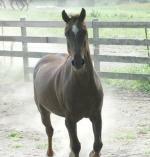 They are bred in chestnut, gray, bay, dun, and black coats. 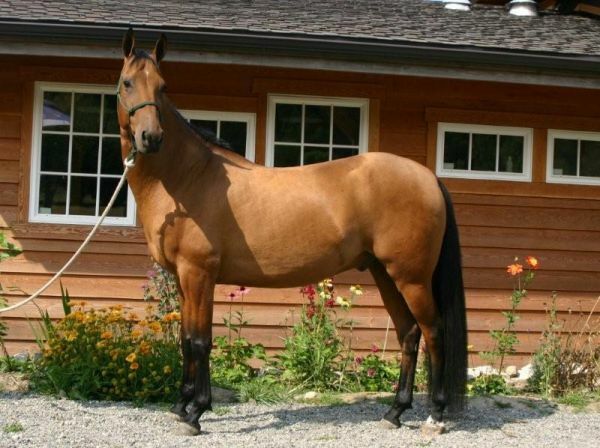 Boding a thin frame and sloping shoulders, the Akhal-Teke is a very hardy animal. They are easily recognizable as they always have their signature shiny coats, hard feet and clean legs. Caring for your Akhal-Teke breed is rather easy. They can survive in the steamy temperatures the desert has to offer with little or no guidance at all. Good feeders, they also have nice, silky coats to care for as well. They can even survive in a drought, making this breed one of the easiest to own. The Akhal-Teke horse derives from Turkmenistan and has had a large following for their distinct look and grace. With fans such as Alexander the Great, Marco Polo, and Gengis Khan, this horse breed was destined to be famous. They are thought of with such high regard, dating back in history to Arab styles. A great desert breed, they received their name by the Teke, a tribe located in Turkmen. These members of the tribes would care for their horses with more respect than other cultures. They placed them on grain diets and even wrapped them with covers when they were cold in the winters. The Russians at this time referred to these horses as being very tall creatures and ones that were refined. Some documents have questioned the source of these horses, as there has also been some speculation that they are a result of the Mongol people that existed in the thirteen and fourteen hundreds. 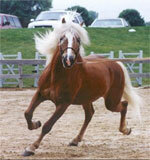 They have also had a strong influence on other various breeds such as the Byerly Turk and the Thoroughbred styles. Oddly enough, the Soviet Union once aimed to force the people of the area to consume their horses for food when supplies and the economy was low. A stud book has been started specially on these horses.